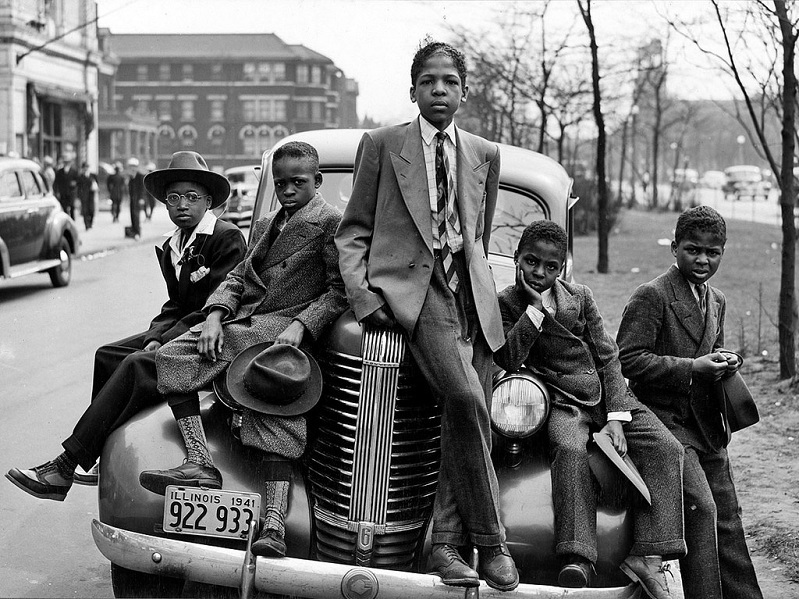 Incredible photograph by Russell Lee on Easter morning in the south side of Chicago, Illinois, 1941. GET FEATURED! SUBMIT A PHOTOGRAPH FOR THE PICTURE OF THE DAY!